This feature enables you to approve the payroll entries that you have made in your financial journal to change the status of your payroll entry from draft to posted. The next step is to select the payroll entry you wish to review. Check the list of payroll that has been drafted. 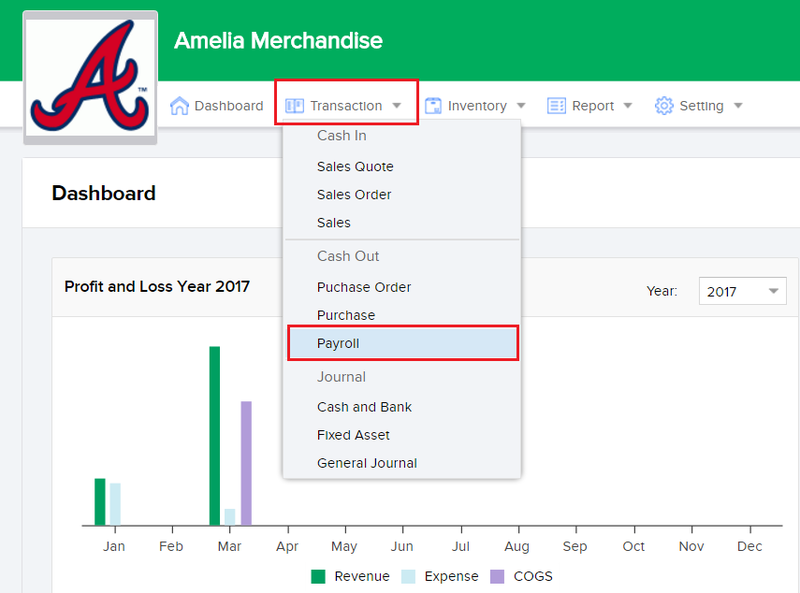 You can check the data and see the details of each payroll by clicking on their designated row. Click on Send All Payslips by Email to directly send your employees their payslips by email. Click on Attachment to attach a document as a reference to your payroll entry. Determine your Approval date. Note that this date should be after the date the payroll is set but before the date of payment. Once the date you have input is correct, click on Approve to approve your payroll and document your payroll entry into your company's journal. Once your payroll entry has been approved - you can now proceed to batch payment of your payroll entry by clicking on the Batch Payment button. Learn more on batch payment here.